We just hit the 3rd Season of 2018 and canine influenza is on the rise across the nation. Most States have been effected by both the H3N8 and H3N2 strains. 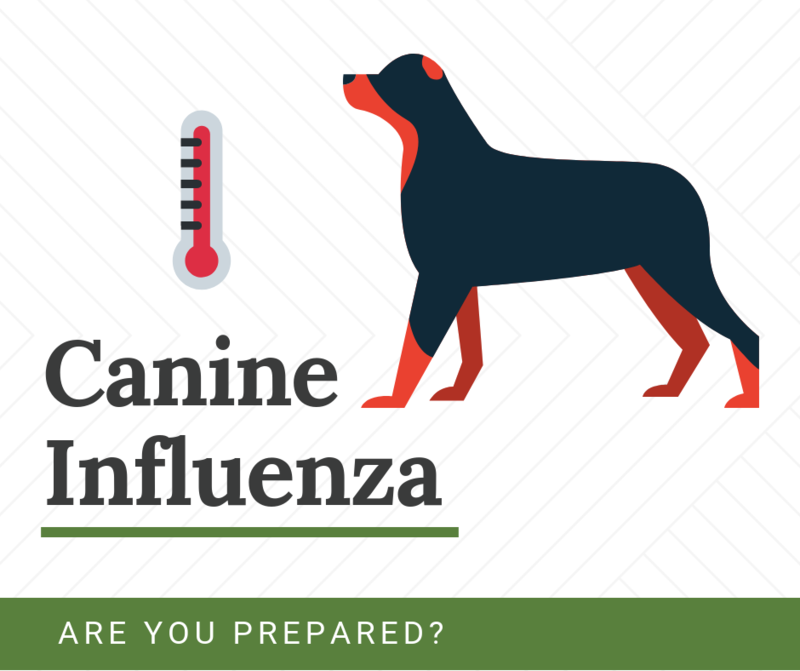 Unlike us, canine influenza does not have a specific Season. It can happen any time year round. Just like humans, the canine flu is highly contagious. It can be picked up at doggie day care, groomers, vet offices, dog parks, boarding facilities and more. It is spread through contact from infected dogs through barking, sneezing and coughing or through contaminated surfaces such as food and water bowls, dogs beds, shared toys and kennel areas. Unfortunately, our dogs do not have the voice to tell us when they are not feeling well and it’s up to us to watch for signs. If you think your dog has the flu, it is important to see to your Vet for the best treatment and keep your pet home away from infecting other dogs. Aside from anything your Vet may do, your dog will also need plenty of rest, warm bedding and fluids. Canine nutritional supplements are a great addition to any food that you may be feeding to give your pet an added boost they need especially when they need it most. They are a great way to keep your dog healthy and strong. 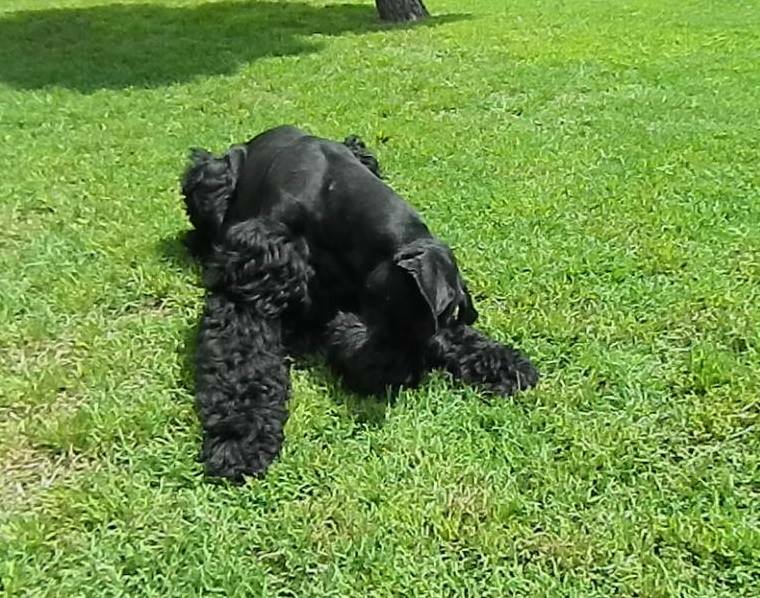 When your dog does get sick, many times the illness is less severe because their body is strong enough to fight back. That’s what a strong immune system does. We use NuVet Plus because it provides full-spectrum nutritional support meant to boost the immune system and overall health of your dog. It’s a good idea to disinfect areas your pet sleeps or frequents to kill off the virus. This includes bedding, dishes, crate, toys and other areas your dog has been. We hope your dog and family do not have to face this type of illness, but if you do it doesn’t hurt to be prepared. Over the past 100 years, nutrient density in food has declined. If you ate the same amount of vegetables today as your grandparents years ago, you would receive about half of the nutrients they did. The same goes for our pets. Vitamins, minerals and antioxidants are key for the foundation of healthy cells and a strong body. If you want your dog to be less vulnerable to viruses, germs and other common illnesses that less cared for dogs get… you might consider NuVet Plus. This is our Josie and we want her to live a long and healthy life.